You will leave Paris early in the morning around 8.30am. 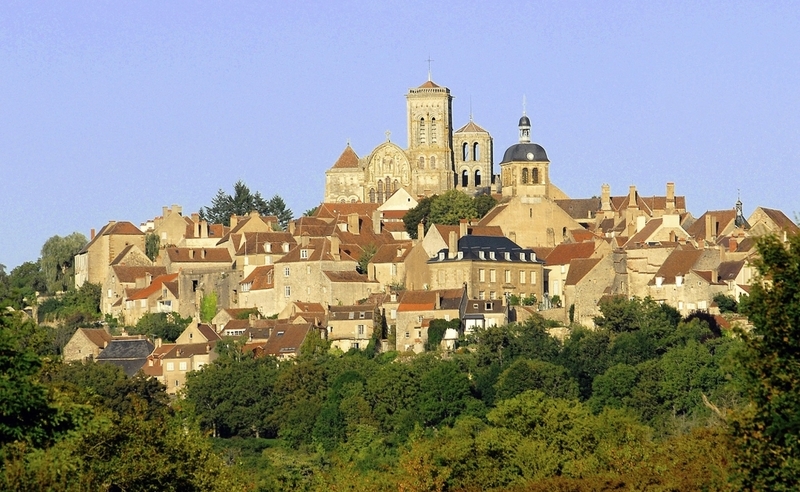 After 1,5 hour driving you will reach the Burgundy region and start you trip in visiting the charming & pilgrim Unesco world heritage village of Vezelay also called the “eternal hill”. Guided visit of the Roman basilica dedicated to Sainte Mary Madeleine. 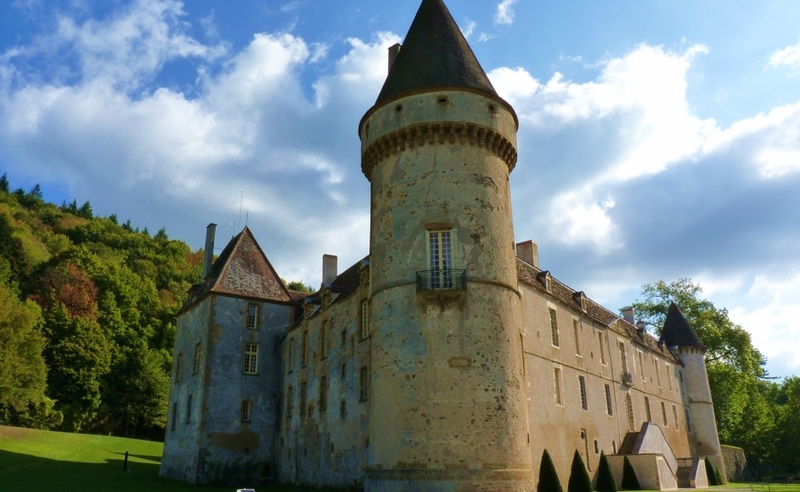 Continue in crossing the burgundy bucolic country side to the medieval castle of Bazoches built in the 12th century where Kings Philippe Auguste & Richard the Lionheart have been staying during their trip for the third crusade. Since the 16th century the castle belongs to the family of Marshal Vauban the founder of the Civil Engineering. Bazoches is open until the 13rd of November. From this date until December, you will spend more time in the other sites. You will then go to Beaune and first check in at the boutique “Hotel de la Poste” or “le Cep”. Free time for lunch. Your guide will give some advice for finding a nice place to lunch or have a simple snack. 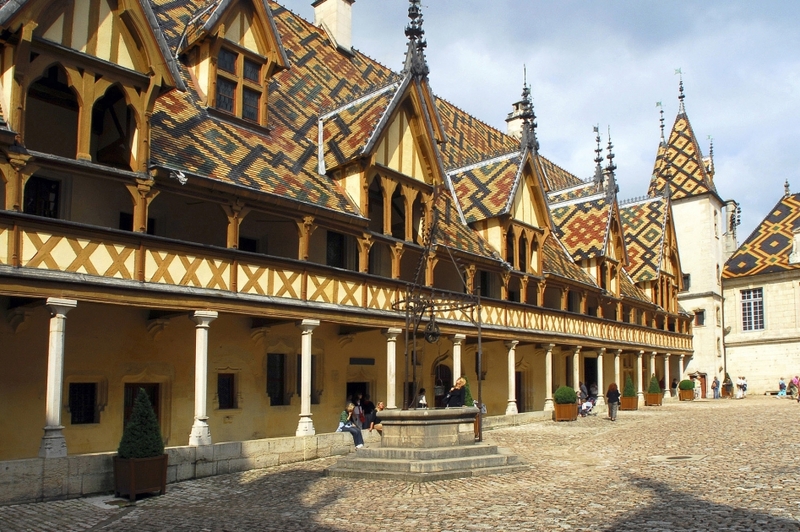 You will spend the whole afternoon in Beaune visiting the nice medieval small city, the famous Hospices jewel of Burgundy founded in 1443. It is a master piece of French-Flemish art and medieval architecture. You will go afterwards to the Wine Museum home of the Dukes of Burgundy with a famous collection of tapestries of Aubusson. You will end this stunning day in the Bouchard & sons winery for an interactive discovery of the famous wines of Burgundy. Visit including wine tasting. Depart from the hotel around 9.00 am after your breakfast to drive la route des vins from Beaune to Dijon. This day is entirely dedicated to discover the most famous grape varieties & wine cellars. 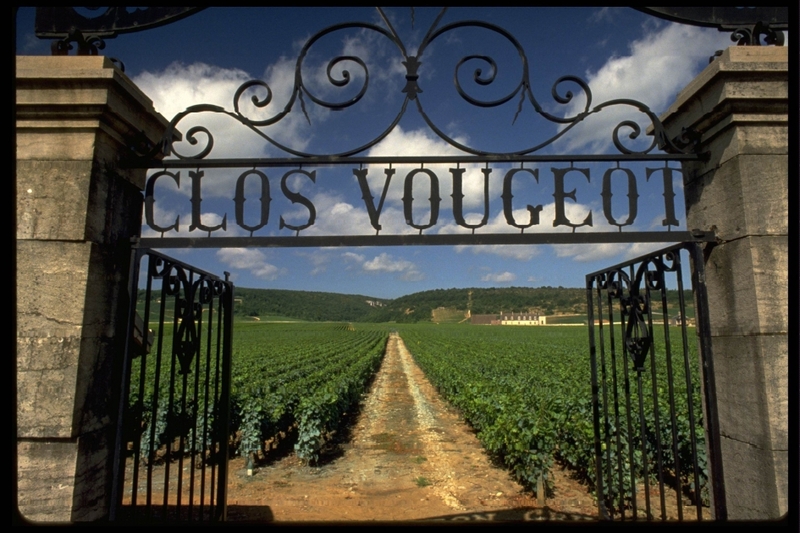 You will start with the village of Nuits St Georges where you will visit the cellar from the family Dufouleur, then Clos Vougeot and its famous castle from the 12th century, Gevrey Chambertin and the castle winery of Marsannay. You will have guided visits and wine tastings in all these sites where you will meet the wine producers explaining their passion.